Time leaves us immeasurable treasures that adorn our beautiful cities and landscapes. Whether it’s a building, a monument or an estate, the heritage that comes from centuries of architecture, culture and industry give our country its unique character. Promoting the value of our historic properties is the first step in ensuring we all understand the role it plays in forging our identity as a nation. Preserving the historic environment that surrounds us is the duty of us all; to protect what we hold dear for now and for future generations. Not only do these areas need to be protected and their aesthetics preserved, but any restoration work must follow strict guidelines in order to “achieve a solution which conserves and enhances the particular characteristics of the designated area”. Under the Conservation Area umbrella comes ‘Listed Buildings’, that is a list of structures “compiled or approved by the Secretary of State as defined in Section 1 of the Planning (Listed Building and Conservation Areas) Act 1990”. This means that the value of these buildings has to be at least maintained and, wherever possible, increased because of their historical relevance. Every council or local authority in the country has its own Conservation Areas and Listed Buildings for which it is responsible. With 35 Conservation Areas and approx 3737 Listed Buildings, the Bath and North East Somerset district is an excellent example of how our rich historical heritage is being protected by strict rules with the aim of preserving and enhancing local charm and value. In general, all the buildings erected before 1700 are listed, as are most built between 1700 and 1840 that still keep their original appearance. Listed buildings in Bath require regular and sympathetic maintenance if their architectural features are to be kept from erosion. Applications must be submitted to the Council, showing the visual impact any proposed change could have on the surrounding landscape. In some cases consent is required even for minor changes to the external appearance of the buildings. Restorations and repairs made on buildings in Conservation Areas require specialist and experienced tradesmen to carry out the intricate work needed to achieve the desired outcome. Great care and attention is needed in the design and for materials used in any maintenance work. 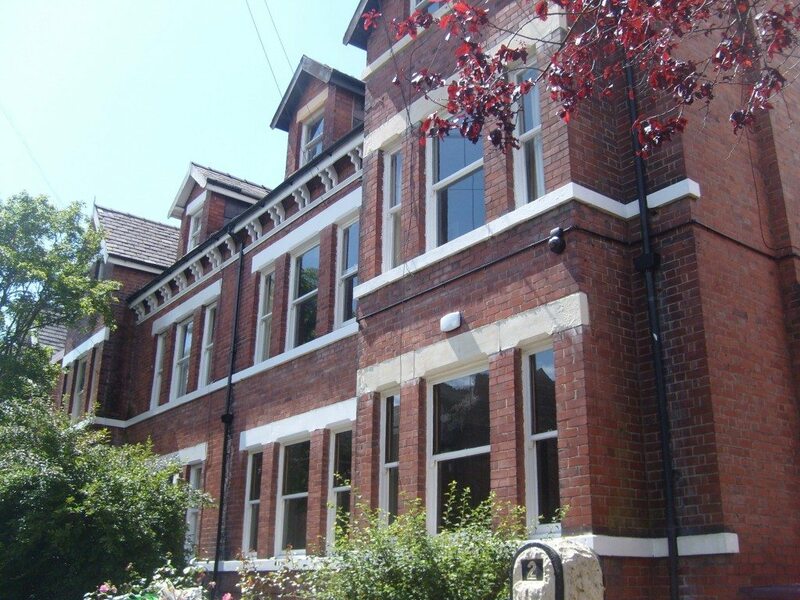 All decisions are subject to the approval of Conservation staff of Bath and North East Somerset Council who will judge the visual impact any work will have on the building and its surrounding area. Doors as well as sash and casement windows are among the features most subject to change and replacement in period properties. This is why their modification is regulated by some specific aesthetic guidelines. Any work to these external features needs to be carried out by a professional experienced in such projects. 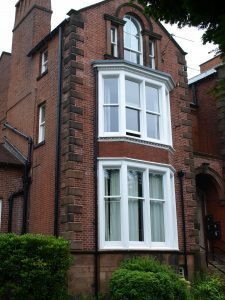 At joineryworkshop.com we have been working to preserve period properties through the restoration, replacement and replica of sash and casement windows for over 10 years. We know the importance and value placed on British heritage and, wherever possible, we will preserve these original historic features. If a replacement is necessary, we guarantee the new window will perfectly match the original by creating an exact replica. If you own a period building in a Bath Conservation Area and are thinking of restoring or replacing your original sash or casement windows, don’t hesitate to contact us. We will be happy to put all our specialist knowledge and skills into your project to ensure we not only preserve the historical relevance of your property but also increase its economic value. Call us on 01225 430 650 or email enquiry@joineryworkshop.com for your free survey and quotation.